The Canadian rapper shared some personal photos from his New Year's Eve celebrations. 4. 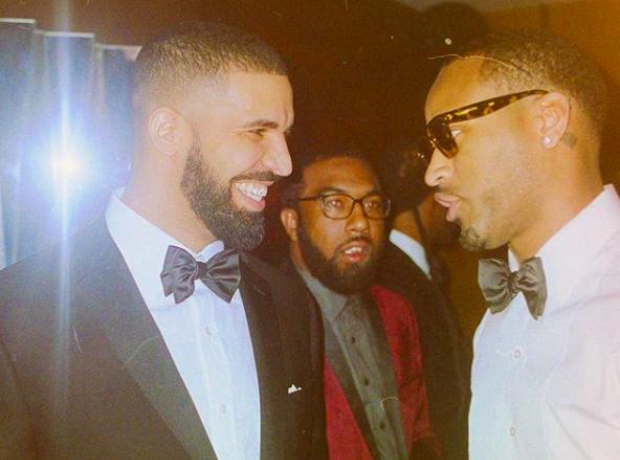 The Canadian rapper shared some personal photos from his New Year's Eve celebrations.